This Georgian style town house offers spacious and versatile accommodation and is conveniently located for the town centre. The accommodation is set over three floors with the ground floor offering a spacious hall including cloakroom and storage, a dining room with doors opening out onto the balcony overlooking the beautiful south facing rear garden, kitchen and an integral garage with utility area. Some of this garage space could be incorporated into the kitchen if required subject to the necessary building regulations. The first floor has a family bathroom as well as three double bedrooms, all of which have built in wardrobes. Externally the property makes the most of its end of terrace position with a side access to the rear garden and off road parking to the front. The integral garage provides extra storage, an additional parking space or potential to develop into part of the properties accommodation. A viewing is essential to appreciate the potential on offer. The picturesque market town of Midhurst offers a variety of shopping facilities in addition to Hotels, Pubs and Restaurants. There are also primary schools, an Academy College, leisure complex, medical centre, banks, a library and the Cowdray Park golf course. The town was declared the best place to live in the South East by a 2016 Sunday Times survey based on a number of criteria including lifestyle, crime rate, schooling and house prices. 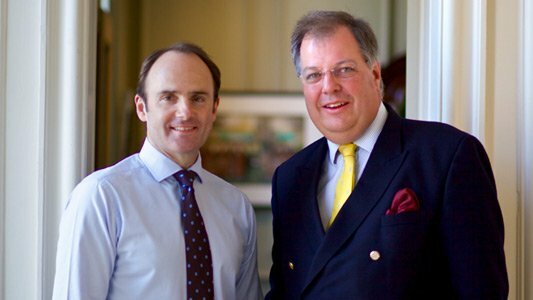 For more information on the town log on to the visitmidhurst.com website. The area falls in the heart of the South Downs National Park with its glorious and protected countryside. Haslemere 8 miles to the north has a main line station to Waterloo (50mins). The Cathedral City of Chichester with its more comprehensive shopping and famous Festival Theatre and harbour lies 12 miles to the south. In between is Goodwood with its renowned horse racing, motor racing track featuring &apos;The Revival&apos; and Festival of Speed&apos; events and two more golf courses. Midhurst lies on the River Rother, just 12 miles north of Chichester, and has the remarkable claim to fame of being the home of British polo thanks to the Cowdray Park Polo Club on the local Cowdray Estate, but there’s so much more to this pretty market town. It’s centuries old, boasting more than 100 listed buildings with a charming mix of medieval, Georgian, Victorian and Edwardian architecture that sits comfortably alongside more contemporary new homes. The narrow lanes of Midhurst’s old town offer a fantastic variety of places to shop with an abundance of small independent boutiques all housed in ancient buildings. There are plenty of places to dine in and around the town centre, too, with options ranging from up-market restaurants specialising in local produce to high street favourites and charming tearooms where you can enjoy your favourite afternoon treat. You’ll also find plenty to do here – when you’re not engaged in polo, fly-fishing or clay pigeon shooting on the Cowdray Estate, you could head over to the Cowdray Golf Club to enjoy some of the most scenic views in West Sussex and get involved with one of the many other clubs and societies that use it as a base. You’ll find a local camera club, the Midhurst Players, the Gardening Club and in August you could join in with the ten days of fun at the Midhurst Music, Arts and Dramatic Festival, ‘MADhurst’. There’s never a dull moment here! 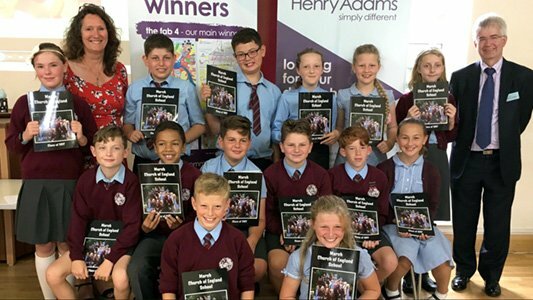 As far as family life goes, we have many well-regarded schools in and around the area, all with strong Ofsted reports and excellent reputations, including Midhurst C of E Primary and Midhurst Rother College, which, between them, cater for pupils from age four to 18. 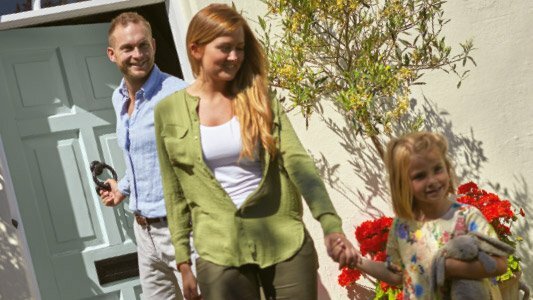 If you’d like to buy, sell or let a property in Midhurst, get in touch with your local team and discover the Henry Adams difference for yourself. A stunning chain free, three bedroom detached bungalow that has been updated throughout by the current owners. A SPACIOUS 2/3 bedroom BUNGALOW situated in a QUIET NO THROUGH ROAD with a low maintenance PRIVATE GARDEN, GARAGE and OFF ROAD PARKING. Henry Adams LLP is a member of the NAEA. 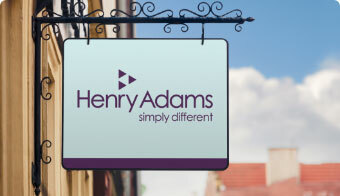 Henry Adams Lettings Ltd is a member of ARLA.